When it comes to canning, Barb Schaller's the queen. Schaller, of Burnsville, has been entering her jams, jellies and relishes in the Creative Activities exhibits for 30 years. She's entered over 400 canned goods during that time and almost 100 blue ribbons. She is a three-time winner of the Prestigious Processor of the Pantry medallion, which is awarded to the best overall canner. Schaller's favorite part of the State Fair is being a part of the competition and getting the chance to see the fairgrounds transform. "When you compete, you have to bring your things in before everything is set in place and there's this magical transformation that takes place behind the scenes from the time people bring in their entries to the opening day of the fair." 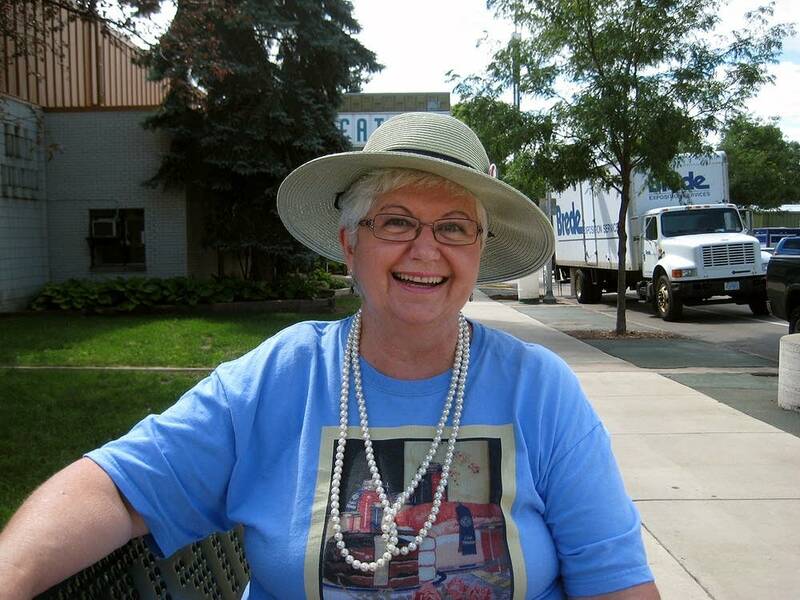 She urges fair-goers to stop and appreciate the beauty of the displays themselves. "The ladies who arrange all the canned goods - oh my gosh. Do you ever look at those jellies? That's like a stained glass window. They're beautiful. They know what they're doing. The fun part for any jelly maker is when you can hold that jar up to the light and read the name that's embossed on the jar on the backside through the jelly because it's so clear." 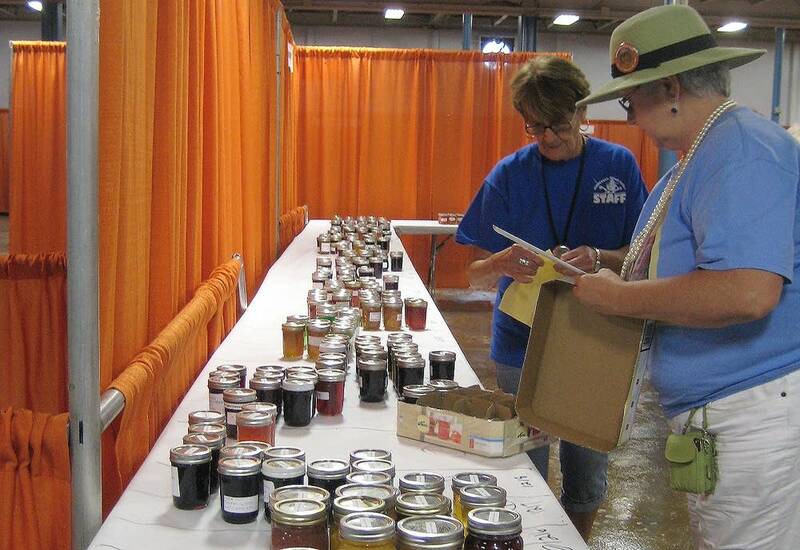 This year she entered 20 canned goods (which is the maximum) and took home seven blue ribbons: raspberry jelly, blackberry jam, apricot butter, pickled beets, bread and butter pickles, barbecue sauce, tomato juice.